New student orientation: 5:30 to 8:30 p.m., Keese Multipurpose Center, Rhodes State College, 4240 Campus Drive, Lima. Five $1,000 enrollment awards given. 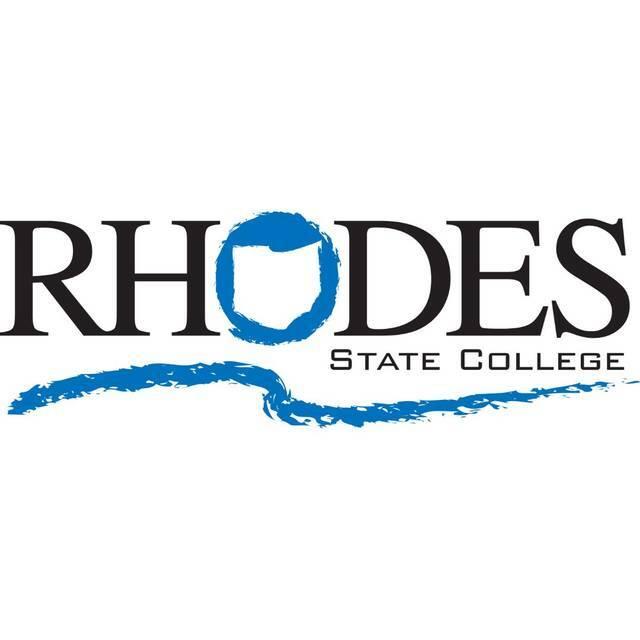 LIMA — Rhodes State College will host two new student orientations from 5:30 to 8:30 p.m. Tuesday, April 9 and Thursday, April 11 in the Keese Multipurpose Center, 4240 Campus Drive, Lima. At the orientations, there will be five $1,000 enrollment awards given away each night. This entry was tagged 040919, 041119. Bookmark the permalink.